Would you consider yourself a worrier? I used to be and call myself a recovering worrier now. 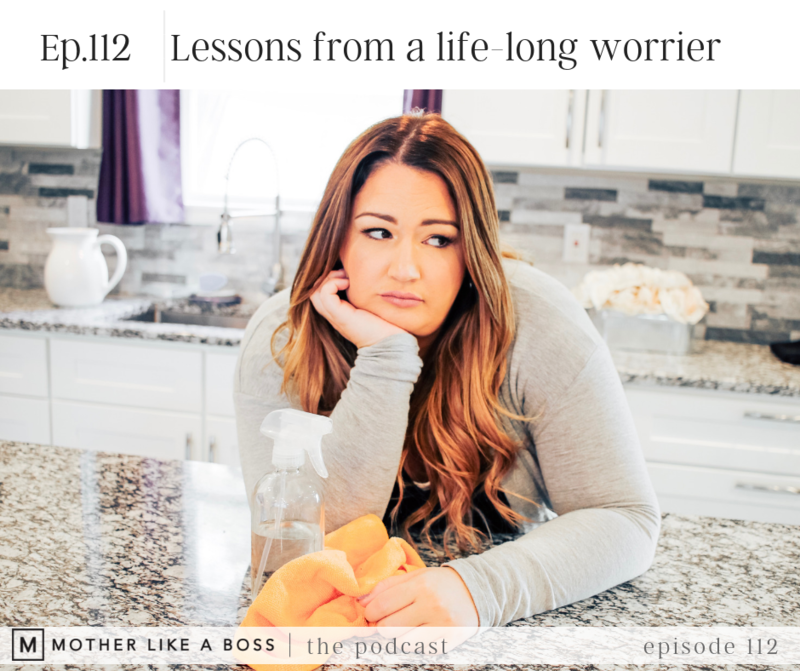 After years of deep work, I know now that my worry was caused not by anxiety, but rather the opposite was occurring: my need to control situations was the cause of the anxiety I felt. Motherhood is a never-ending story of possible worry and overthinking about what could go wrong, but I've found that no amount of that overthinking makes it any easier and rarely do our worst thoughts even come true. Today's episode is my story and a vulnerable look into how it feels to live inside your own head even when you know logically how ridiculous it is.